A supply foi a agência escolhida para desenvolver todo o economato da marca FORBIDDEN CITY (aqui). 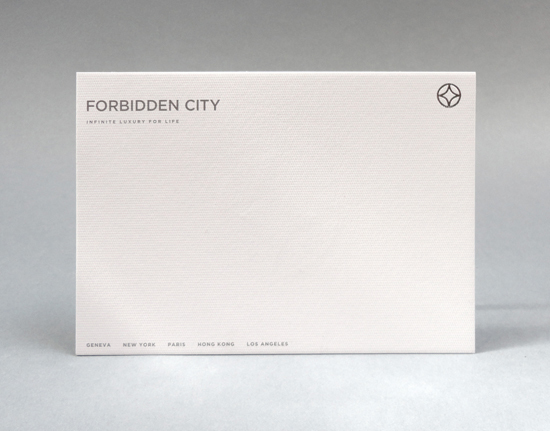 Em linhas simples, foram eleitos pormenores como alto relevo e termoestampagem prata em reflexo do silêncio desta marca de luxo que passeia por L.A., Hong Kong, Paris e N.Y.
Supply was the agency chosen to develop FORBIDDEN CITY's brand stationery (here). 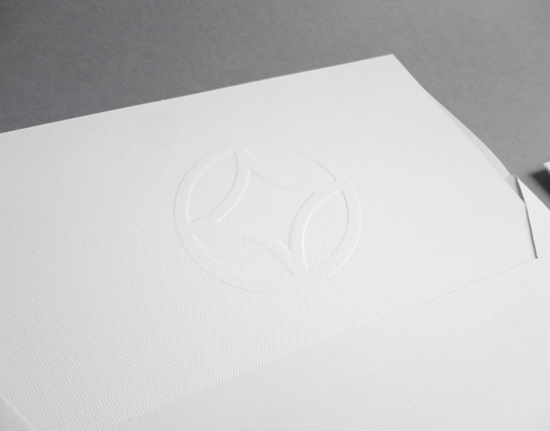 In simple lines, were elected details such as embossed and silver hotstamp reflecting the silence of this luxury brand that rides around the world.